Mewar (Mewad) or Udaipur Kingdom is the south central region of Rajasthan, the erstwhile Rajputana. Mewar region was ruled by the Guhilots and Siosdia Rajputs for centuries. 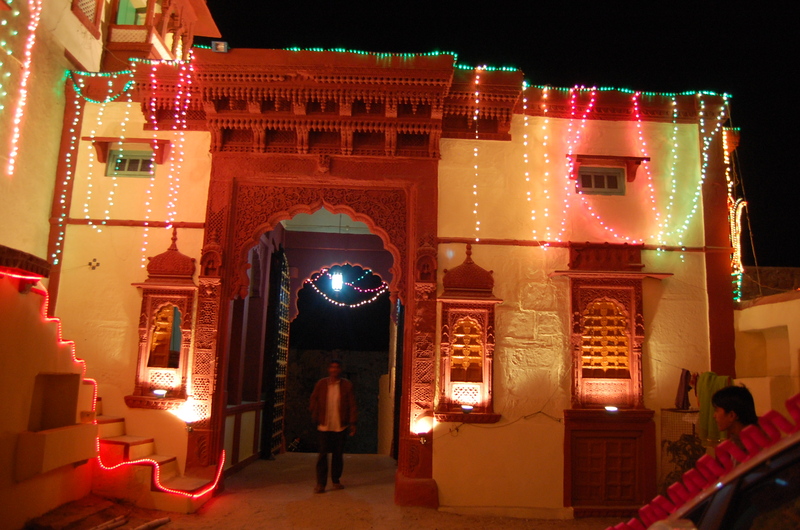 The current custodians of Mewar are from the Sisodia Rajput dynasty of Suryavanshi lineage. If you want to know about Rajput Chivalry, steadfastness and exemplary courage then reading history of Mewar is the best take to gain your knowledge. Mewar house or Udaipur kingdom was on top of the list of those few Hindu states who never bowed down to foreign infiltrators including the Mughal empire of Delhi. Maharana Pratap Singh is known in history for his struggle with emperor Akbar of Delhi. Mewar rulers has the honor to be addressed with the title of ‘Hindua Suraj’ or ‘Hindua Suraj Hindupati’. Udaipur and Chittore are respectively the new and old capitals of Mewar. The other main towns are Bhilwara, Rajsamand and few parts of today’s Gujarat and Madhya Pradesh. The rise of current Sisodia dynasty was started from the times of Bappa Rawal in 8th century to till date. The family deity of the House of Mewar is Ekling Ji, a manifestation of lord Shiva. As mentioned in the starting para of this post, Mewar history is full of sacrifices and Rajput courage. The Sisodia Maharanas of Mewar never went for any treaty or alliance with the Muslim invaders, rather they choose to oppose the Delhi empire and waged the undecided war for decades making it almost impossible for an emperor like Akbar to gain control of Mewar. Maharana Pratap was the only ruler of medieval India who made it impossible for Akbar to seize the Mewar territories during his life time. Maharana Pratap made many sacrifices to maintain the sovereignty of his motherland from the enemy Mughals and rival Kachhwaha Rajputs of Jaipur Amber. Rajput women of Mewar has committed mass Sati in those times to safeguard their dignity from the invaders. The Bheels (a tribal community) played a vital role along with Maharana Pratap in fighting the Mughals, as a respect they are part of the Royal Crest of the house of Mewar till date. Bappa Rawal, Maharana Hameer Singh, Maharana Sangram Singh, Maharana Mokal Singh, Maharana Kumbha Ji, Maharana Raimal Ji, Maharana Udai Singh, Maharana Pratap Singh, Maharana Amar Singh, Maharana Jagat Singh, Maharana Raj Singh, Maharana Swarup Singh, Maharana Sajjan Singh, Maharan Sambhu Singh, Maharana Fateh Singh, Maharana Bhopal Singh. 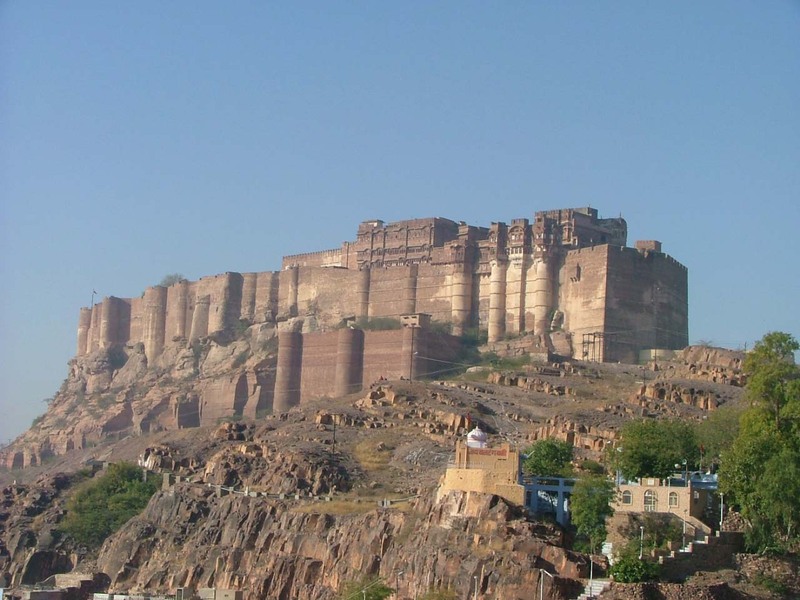 The Mewari Ranas built many beautiful palaces and forts for the safety of their land and people of Mewar. The Lake Palace and several other heritage buildings are now converted in to luxury hotels. Udaipur is on the Indian tourist map and lakhs of tourist visit this land of Rajput chivalry every year. I thank you for this article. I’m collecting everything concerning the glorious past of my family. Thank you ! I am very interested in knowin more about this subject. I collect and read everything pertaining the glorious past of my family. Thank you very much for your article ! You are right Anshul, this is manipulation of history and nothing else. Maharana Pratap never met Akbar as a teenager. The TV show is totally fictitious, this serial is 80% a work of imagination. Thanks a lot for the response! I am planning to lodge a complaint against the serial for showing all fake about the great legend. Would you support me? Could you provide me the written proof for the stories? There are several history books available in Rajasthani Granthagar – Jodhpur, but nothing much can be done as the serial makers always give a disclaimer in the beginning stating that it is a work of fiction and imagination. U are almost there. They did not meet when they were teen. The tv serial is giving fake news, however one news is correct that maharana pratap did go to look for meerabai ji after hearing her stories. 1 fact i m not sure of is that he really met her or not. equitably there are no historical versions about the meeting ofthose two great kings as there are no conditions . as far as meera bai ji ishe was aunt of maharana partap ji but they probably never met as meera ji fled the mewar too early than maharana partap had grown up , but it is said akbar had an intense desire to see meera ji and under disguise he went to meet her once under regards rajnish khosla jaimaata di. Ajaria Ji..kshama chahunga..Filhaal hamarey paas is vishay me jyada jankari nahi hai. Mewar is a place which has glorious history . Every rajuts proud of historical dids our forfathers do for us . we should grateful& not forget bravery ; Because our hidustani equivaents says : Like father Like son. I would like to know more details on rulers of Mewar after Maharana Amar Singh’s Son.Did afater Jagat Singh ..Mewar went away from this family? I am very thankful to you for providing me such information.